Hi all! 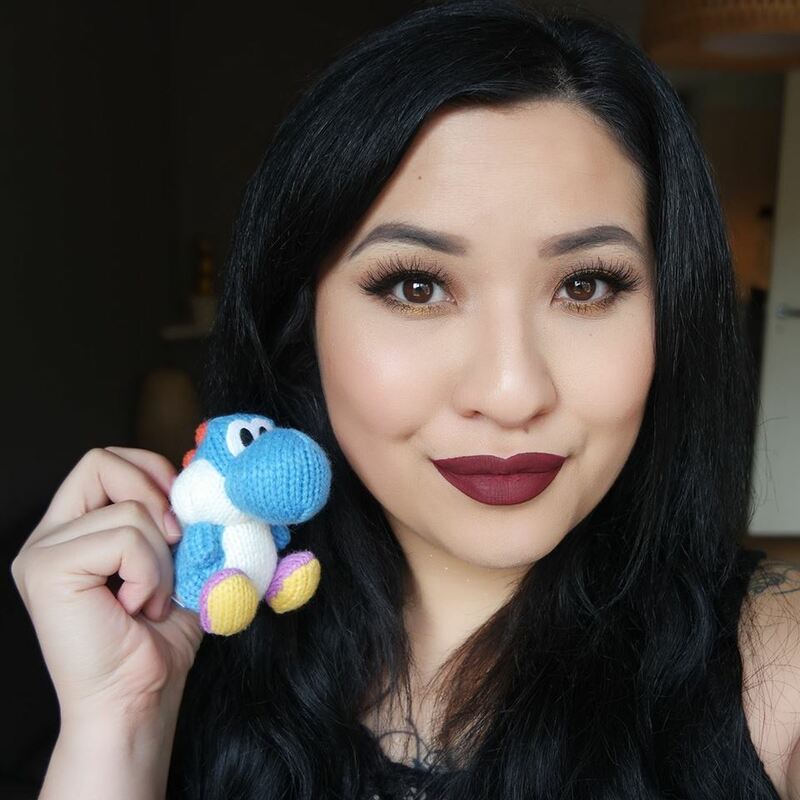 As some of you might have seen on Instagram, I’ve won a Smashbox Make-up prize via Beautyscene.nl. I have been familiar with some of the Smashbox Primers, but I never tried the rest of their products. I was very excited when I was chosen as a winner and will be showing you all the products that I’ve received and created a look using the Smashbox Products. .